Private parties are available EVERYDAY. Free parking is available on the street or in the parking lot located just behind Blue Agave Club at St. Mary's & Peters Street. During the SPRING & SUMMER months, we offer live solo guitar music during dinner, Wednesdays through Saturdays. We offer Tequila-pairing Dinners throughout the year. Check our website for dates & details. Our backyard patio may be reserved for Buffet-style Private Parties up to 120 people. We also offer off-site catering and tailor our menus and services to meet your event requirements. 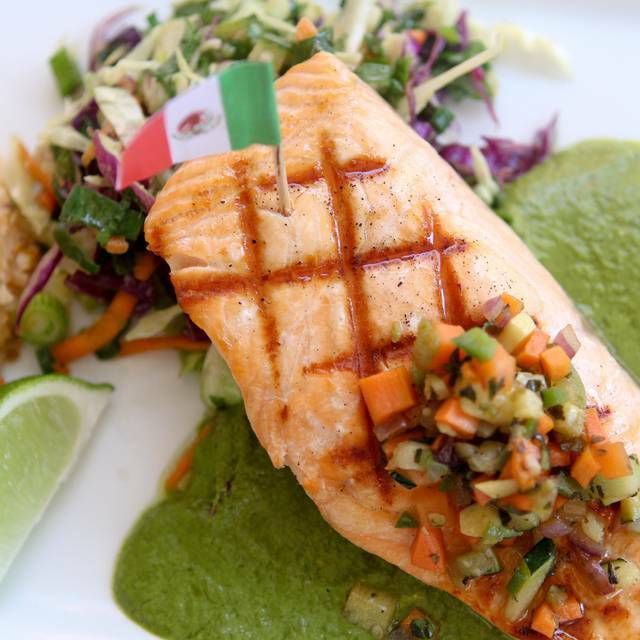 Blue Agave Club, in Pleasanton, California, offers a vast assortment of outstanding Mexican food. 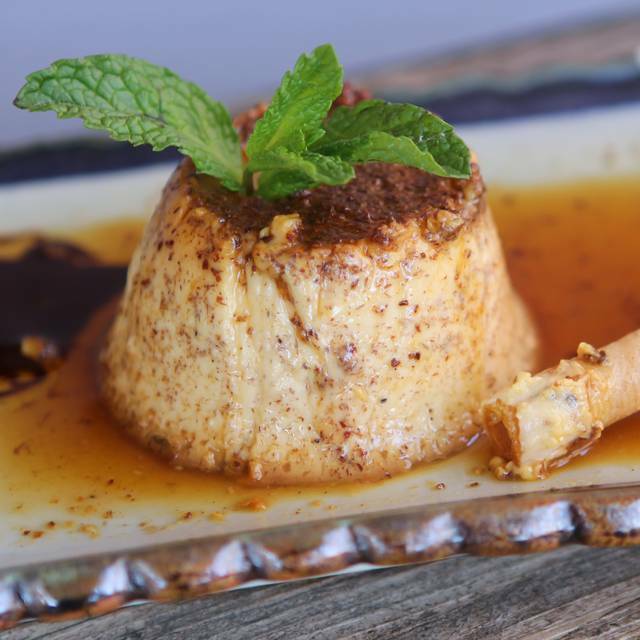 The atmosphere is what you would expect from a high-end dining establishment and Blue Agave Club fits that bill. 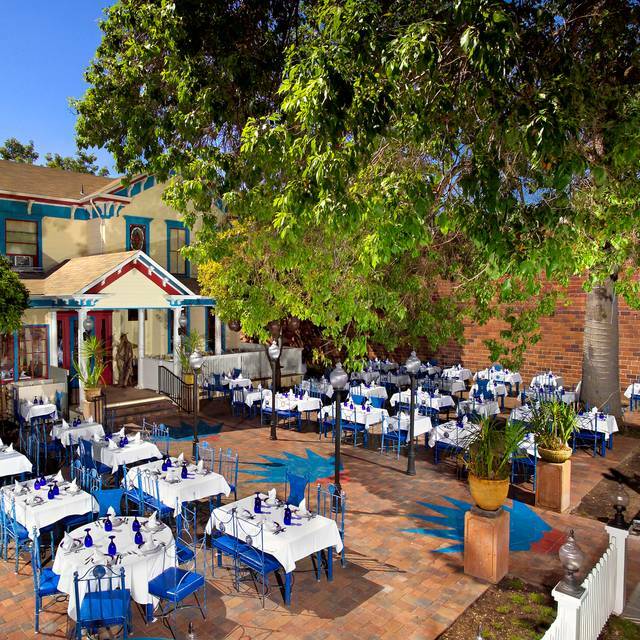 The restaurant is known for 100% blue agave tequila margaritas, as well as a secret homemade sweet and sour sauce. 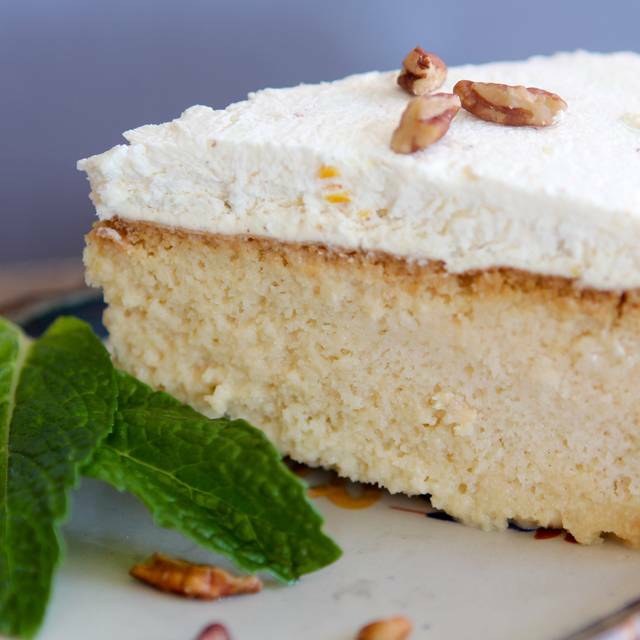 Some of the most popular entrees at Blue Agave Club are the sauteed mahi-mahi with cauliflower and rice, vegetarian enchiladas and enjococado, which comes from a 100-year-old family recipe. Many recipes are vegetarian or can be made that way, including the Blue Agave Bowl with vegetables, rice, beans and zucchini blossom sauce. We also have Happy Hour in our Bar, Monday - Thursday 5:30 - 7pm! Blue Agave Steak – House Specialty! If you love Mexican cuisine and want a special occasion to visit - then this is the place to have an intimate dinner. Overpriced. The food was good, but the restaurant needs updating. I went with a small group and dinner with margaritas was $65/person...ouch! We scheduled our visit and arrived early because traffic was better than expected. Parking was tight but we found one on the street right around the corner. We were among the first to be seated. We selected a margarita and were pleased with it. The menu was very good and we each had a plate we had not had in the past, this was possibly our 4th time there but we don't live in Pleasanton. We haven't ever been disappointed by the food or service. We have eaten inside and out. We live about an hour away so we don't visit often but always enjoy the Blue Agave. It's always an amazing meal. I travel cross country often and this is a must do whenever I can get to the Bay Area. Service is good. No complaints, except this time the sebana de pollo had potatoes instead of the homemade chips....I prefer the latter. Overall, the best mexican cuisine I know of. It's been many years since I've enjoyed the food at Blue Agave Club, and so was a bit concerned if my memories would be lived up to when I made the reservation here. However, I was not disappointed! The food was excellent. The service was friendly, considerate, and timely. The weather was not great that night, so we sat inside rather than in the garden out front. But it was great! I loved the ambience of the comfortable, cozy old house; the colorful Mexican furniture and wall art are so very lovely. And, of course, the tequila and margarita selections are hard to beat! We definitely shall return, hopefully sooner this time! Food was good, pitchers of margaritas were a little small for the price and restaurant looked a little run down. The food and drinks were great and the service was fast. We’ll be back! Generally a nice meal but some things that were not okay. Tortilla soup for starter, it was warm--should have been hot. Tasty and a generous portion. 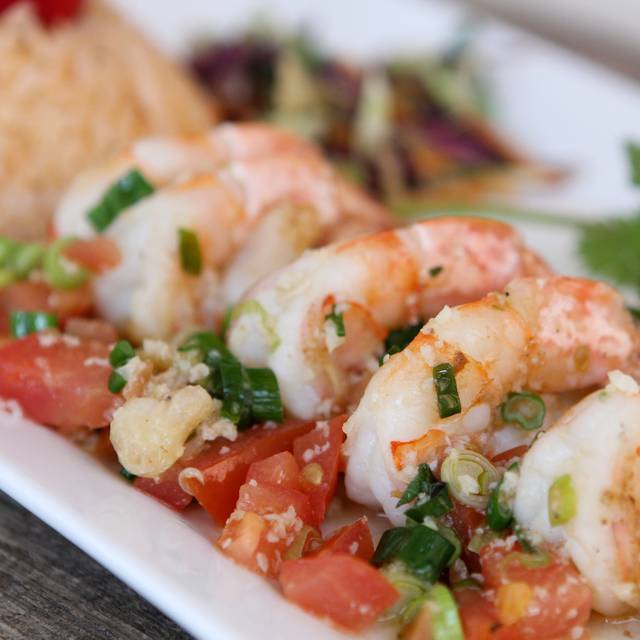 For the entree we shared the shrimp awarded "best dish on the menu" Camarones Xochitl. Again, food was not hot including the accompanying fried black beans. But a large portion, more than enough for two, good. House Margarita had some kick to it, as did the after dinner coffee & tequila drink. Enjoyed the decor and ambiance. Service was not okay. Definitely an apathetic attitude, tried to take away plates before we were done, plopped the check down without asking if we'd like dessert, got the impression they'd rather be anywhere else, clearly in a rush to get us out ASAP. I didn't see anyone waiting for a table. I thought maybe it was because we shared the entree, but honestly didn't notice them being nice to any of the other diners around us. 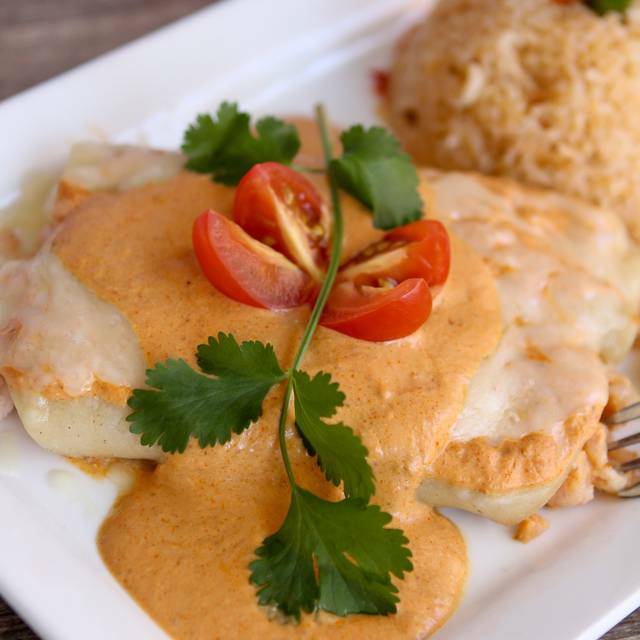 We have been to Blue Agave a number of times over the years and have always been happy with the quality and taste of the food. This time we sat inside because it was a cold and rainy evening. They have ample outside seating and often live music for the many nice evenings we often have. Service was very attentive and friendly. Very good Latinx food. When you sit down, a basket of amazing chips comes with a variety of three salsas.. Manageable size menu, not overwhelming with zillions of options. We started with Margeritas that were very tasty, emphasizing the taste of lime rather than alcohol. Appetizers we had were great shrimp and amazing tortilla soup. Both were terrific. Wait staff was considerate and always ready to assist, without being intrusive. The down side: tables are very close together, and the noise level is quite high. Perhaps in warmer weather more guests would have been seated on the large heated patio in the front of the restaurant. That would have helped. This was our first time to Blue Agave. We arrived early evening on a Saturday night. Service was timely and nice staff. The tortilla soup is delicious! 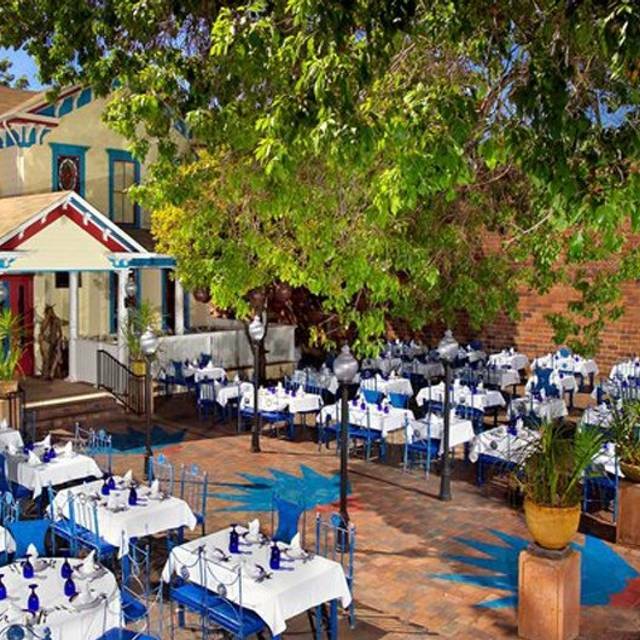 Great food, nice ambiance, great patio in the front and nice Tequila selection. We had a group of 8, and the staff was very accommodating. As always, the food here is excellent. The food was ok but the service was quite poor even though it was not very busy. The waiters stood around chatting rather than checking tables. I was also annoyed by the fact that they only had Mexican beers. Some IPAs would have been quite nice. Great ambiance, ok food but given the service I likely won't return. Really enjoyed both the historic location and the excellent menu. Would like to go back and try several more items! We LOVE this place! 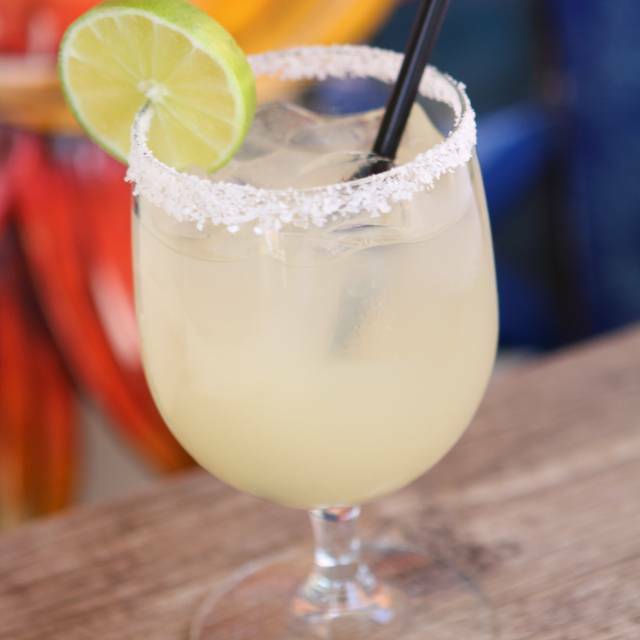 The food is always fresh & the margaritas are wonderful! The staff are amazing too!!! We had our Annual Family Christmas Dinner at the Blue Agave Club and it was absolutely fabulous! Everything was superb, the seating, the food, the drinks and desserts but more importantly the attention from our Chief Waiter and Servers, even the Chef came out to see our beautiful grandnephew! Everyone had a great time. Thank you so much! Suzan J. Love the salsa and the aniversario margarita. Very friendly great tequila. Upscale Mexican restaurant in downtown Pleasanton. Good food. Fair pricing. Varied menu. Quick service. I love Blue Agave Club! It's especially nice to sit outside on a nice day, but also nice and cozy inside if the weather doesn't allow. We really enjoy weekend lunch there with yummy margaritas and excellent service. We went to celebrate a birthday. Would have preferred a 'brunch' menu on Sunday at noon, but there is none. Drinks were good, food was fine, service OK. A trio of salsas and refilled chips were a hit. It was just not a good value. Almost $17 for a burrito with rice/beans. One of our party requested a bit more guacamole and sour cream for her plate. What was delivered were small bowls of each, at an additional cost, of course, of $8. No acknowledgement of our birthday person. Probably won't be back. Lots of other choices along Main St.
Love this restaurant. 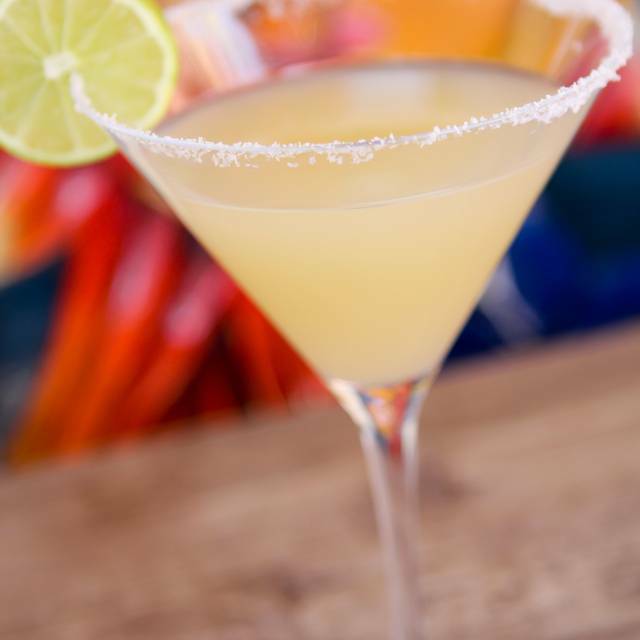 It's one of our favorite places to meet friends and drink margaritas. Staff is extremely good and friendly. Just a wonderful place to hangout. Great outside dining. The food was fresh and the cocktails were very good. This a good casual dining place with friends and family. Only bad mark was, we were seated with the lights broken so a little dark otherwise ambience was great and great food. Food was terrible. Mahi Mahi was so dried out and steak was like shoe leather. Ambience was nice but I would never go back here to eat. Maybe to have a beer. The most disgusting chips. Tasted like cardboard! Food was ok but our entire table thought chip were gross. We were very disappointed in the entrees. The salmon was overdone and the vegetables and sauce lacked flavor. The New York steak was evidently ok, but elicited no raves and the vegetables were not good enough to finish. Didn't live up to the expensive pricing. Mahi was dry. The steak was over cooked and there was zero attention to service. We sat for almost 20 min without even a greeting or drink order. Won’t go back. Sorry I had a 90$ bill here for a place that I once thought was amazing. I selected this restaurant for date night with my husband because we love Mexican food, it shows up on just about every best restaurant list for the area, the pictures looked delicious, and it was close to the next stop for our date night. We were both incredibly disappointed with the food. Both of our dishes were literally drowning in disgusting sauces. The mole on my husbands plate was sweet and powerfully cinnamon-like tasting. The sauce and seafood seasoning on my seafood enchiladas was also permeated by the same spice. The rice and beans were ordinary at best. The saving grace was the sample of guacamole my husband received with his platter. I scraped off as much of the sauce as I could and topped my food with the guacamole. We were also displeased with the margarita. There is a page full of listings - they claimed to use fresh juice but it tasted even worse than the bottled crap. Everything was overpriced for the quality of the food. I will say that the service was good and the ambiance was nice. We will never return though. Despite everything being satisfactory, we felt rushed to get out of there by our server. I guess they close down after lunch for dinner service which I wasn’t aware of being from out of town. I never ate at this place thinking it was too expensive, but I was wrong. Lunch is very reasonable. The food is really good Mexican for California, with different types of salsas served as an appetizer with chips (free). The tortilla soup is spicy, warm, and good. GREAT atmosphere outside, peaceful, shaded, heaters in the winter. Picket fence. Nice to watch main street. I was really impressed.